-What is a good set of valves to purchase? I have heard a lot about Ferrerea's. Are there other brands that you would recommend? These are going in stock 351cj iron heads. -What are the valve sizes 2.19 intake and ??? Exhaust? -I have heard then need to be one piece and single grooved. You cant go wrong with Ferrea valves. 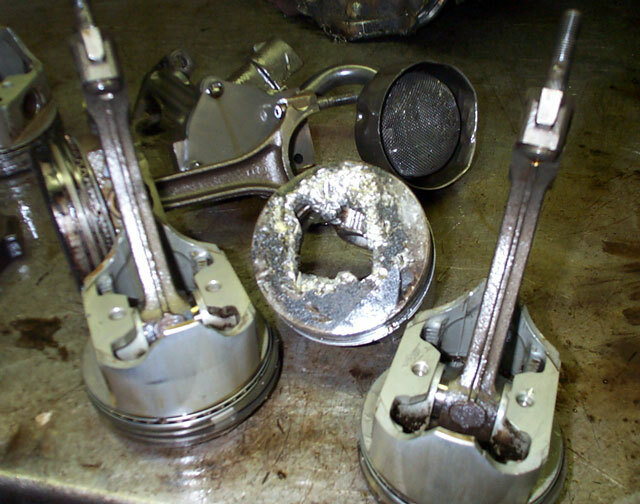 Do not skimp on anything in the valve train. These are the most stressed part of the engine. Here is a link to the trouble I had when Tim Barnett put JUNK valve train parts in my heads. Luckily I caught it before it destroyed my engine. Tell your machine shop what you want and let him get everything you need. Its easier and cheaper in the long run. And he can assemble your heads correctly for you. if it is all stock you can just use oem replacement valves, otherwise rev valves. ferreas are great but are overkill for stock and near stock applications. I have a set of ferrea 5000 stainless steel valves . They are for 2v and 4v open chamber heads. I've used the Ferrea 5000 series in one previous engine and they are an excellent value for the money. Valve sizes are 2.19/1.71 intake/exhaust on the 4V heads except for the 73 4V heads that came with the smaller 2V size valves. They run about $85/set of 8 pretty much anywhere online. That's a lower per-valve cost than i paid back in the early 90's for stock replacement valves. (11-21-2018, 08:01 PM)EvilPuppetMaster Wrote: I have a set of ferrea 5000 stainless steel valves . They are for 2v and 4v open chamber heads. (11-22-2018, 10:07 AM)Hemikiller Wrote: I've used the Ferrea 5000 series in one previous engine and they are an excellent value for the money. Valve sizes are 2.19/1.71 intake/exhaust on the 4V heads except for the 73 4V heads that came with the smaller 2V size valves. Yes, those are the ones. Manley stainless steel would be the only other ones I would get. 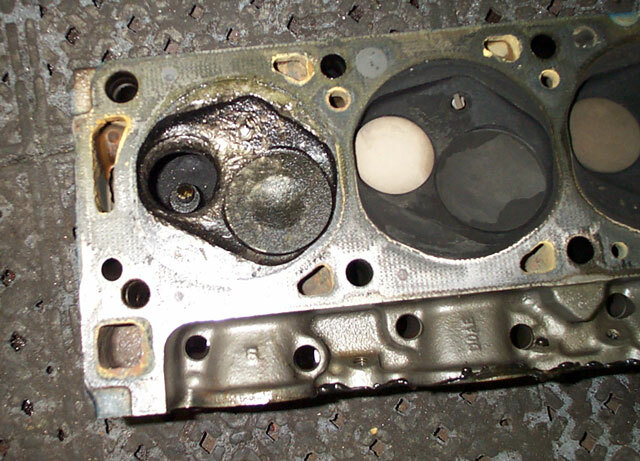 I had a similar experience with stock valves! Look on the positive side. That just gives you an excuse to build that stroker you always wanted!